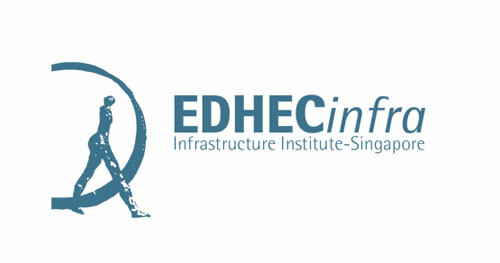 EDHEC Infrastructure Institute-Singapore (EDHECinfra) in partnership with the Long-Term Infrastructure Investors Association (LTIIA) has released a new paper entitled “Revenue and Dividend Payouts in Privately-Held Infrastructure Investments”. This paper discusses characteristics of revenue and profits in private equity infrastructure firms and reveals that infrastructure assets are indeed unique and – compared to investments in similar non-infrastructure firms – exhibit lower revenue volatility, higher payouts, with considerably less correlation with the business cycle. The paper uses a new and unique set of hand-collected data including the cash flows of more than three hundred UK infrastructure firms going back 15 years.